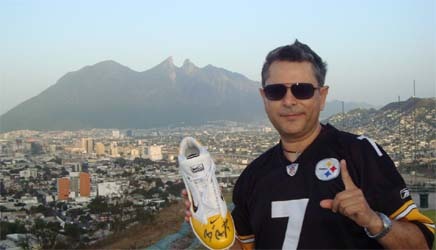 May’s Birthday Wishes winner, Roger Saucedo, poses with his game-used, autographed Big Ben Nike cleat with the beautiful mountains of Monterrey, Mexico in the background! 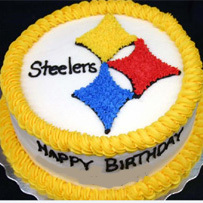 You can see photos of all the Birthday Wishes winners here. The Terrible Towel in Rome! 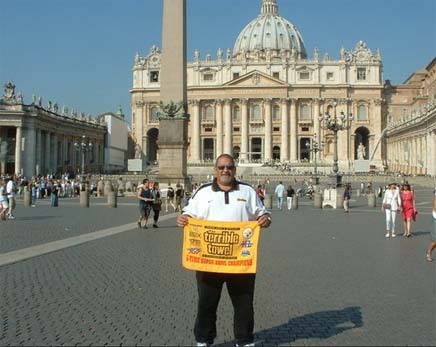 Rick Pietrolungo, from Greencastle, PA, poses with his Terrible Towel in front of the Vatican! 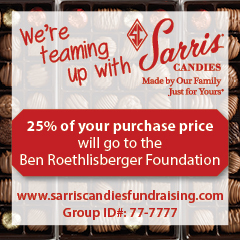 He’s been a Steelers fan since 1960, since he was old enough to follow football! 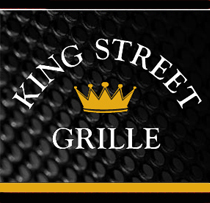 According to Rick, he even found a Steelers fan club in one of the local bars. And more Steelers fans in Scotland! “Had to cross the pond to meet Big Ben! Couldn’t have been nicer and more gracious with a photo! 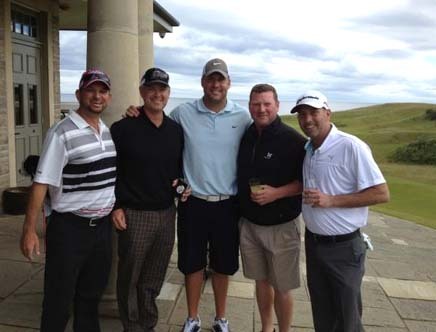 Me and some friends from Napa, CA met Ben at Kingsbarns GC in St. Andrews, Scotland in June.” — Mick Mitchell (standing next to Ben on the left in the black shirt and cap). await your viewing pleasure in the gallery, including one from Chicago Bear fans-turned Big Ben fans Josh and Meghan Luetkehans in Scotland; Josh Shimkus posing with Ben at Steelers training camp; a great shot by Kim Taylor as she drove through Virginia; and Big Ben look-a-like Michael Maluk! 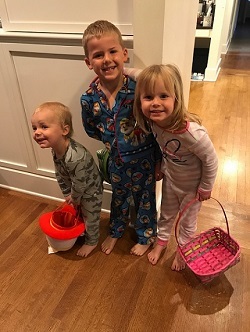 We also have a wonderful new photo of Julia Pollock (see her story and video below, July 11th) with an update on her progress since leaving the hospital! 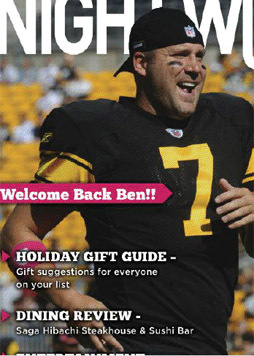 And one more adorable Big Ben fan makes her debut in Ben’s Lil’ Fans album! Need to catch up on all the photos you’ve missed this off-season? Check ’em all out here.